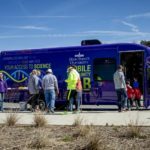 HIGH POINT, N.C., Feb. 7, 2019 – High Point University welcomed more than 5,000 visitors to campus for the annual Winter Family Weekend on Feb. 1-3. From left, HPU President Nido Qubein moderates a Parent CEO Panel with Stephen Distante, chief entrepreneurial officer of Vanderbilt Financial Group; Sue Downes, chief executive officer of MyEyeDr; and Christopher Pappas, co-founder, president and chief executive officer of The Chef’s Warehouse and board member of the International Foodservice Distributors Association. 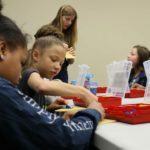 The event brought a positive impact to High Point and the greater Triad as families from across the country came to town. They stayed, dined and shopped at local hotels, restaurants and retail stores. The economic impact of the university, $500 million annually, is a vital source for businesses in the city. The High Point Convention and Visitor’s Bureau estimates that this Family Weekend alone generated more than $1.1 million in economic impact. 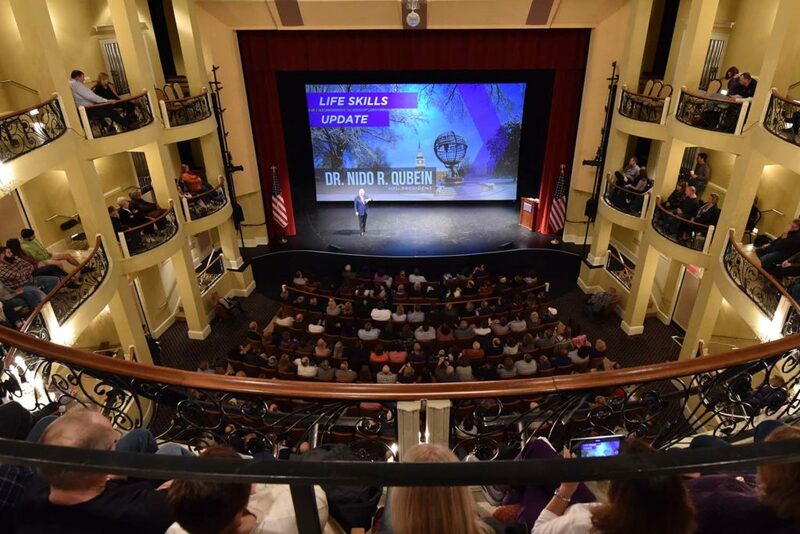 The campus festivities included a variety of interactive sessions led by faculty and presentations designed to inform and inspire HPU parents and family members. 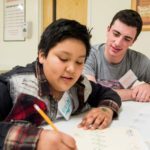 They also enjoyed athletic events, tours and other entertainment. 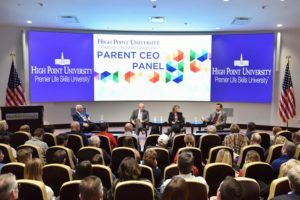 HPU President Nido Qubein presented a Life Skills Update and moderated a Parent CEO Panel. Parents on the panel were Christopher Pappas, co-founder, president and chief executive officer of The Chef’s Warehouse and board member of the International Foodservice Distributors Association; Stephen Distante, chief entrepreneurial officer of Vanderbilt Financial Group; and Sue Downes, chief executive officer of MyEyeDr. 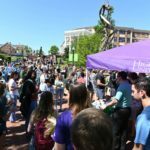 HPU’s Winter Family Weekend is just one of many events that bring visitors to the city of High Point each year. 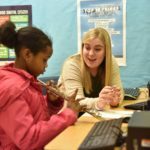 In the coming months, thousands more visitors will come to campus for open houses, Presidential Scholarship Weekends, Innovation Summits, Open Houses, athletic events and Commencement. 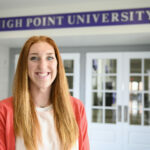 Annually, HPU welcomes more than 100,000 visitors for admissions, athletic, cultural and community events.